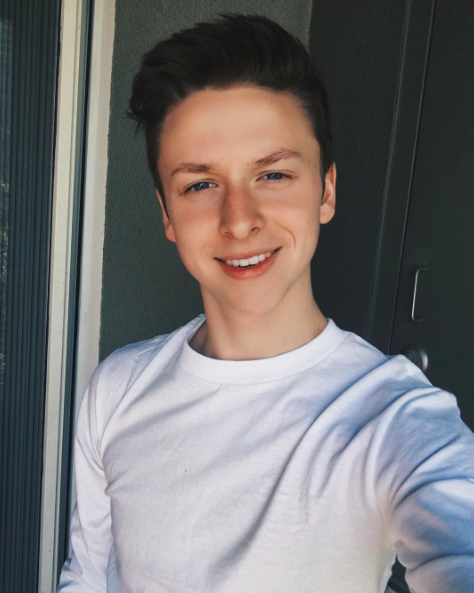 Andrew Gregory took time out of his busy schedule to talk with us about his rise on Musical.ly. Andrew tells us how he first got into musical.ly and how he never thought it would be a career. He goes on to tell us one of his favorite musers is @mymiddlenameiscash. He also tells us his plans for the future and what he hopes his musical.ly career expands too. To find out more about Andrew, make sure to watch the full interview!